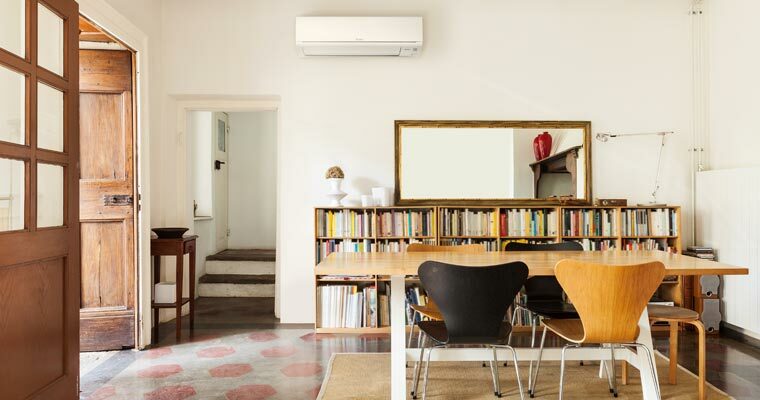 The GL Super Energy Efficient High Wall Heat Pump range lives up to its name. 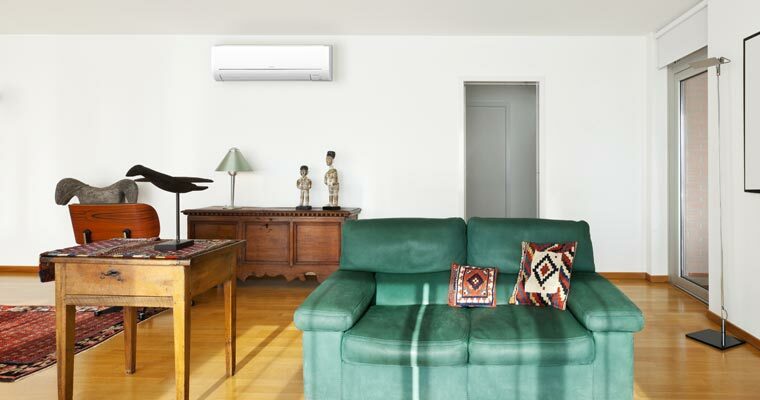 With EcoCore® technology, these heat pumps raise the bar in energy efficient heating. EcoCore® technology has been designed to use less energy, enabling users to cut heating costs and lessen their impact on the environment. Championing Mitsubishi Electric’s whisper-quiet technology, the GL Series is an ideal heating solution in Kiwi homes. Through the Powerful Mode setting, the GL Super Energy Efficient High Wall Heat Pumps reaches the desired temperatures very quickly. This setting also enables the GL models to deliver more airflow, allowing for a better distribution of heat and achieving comfort in a flash. To ensure heat reaches all corners of a room, the GL range also incorporates the Wide and Long Airflow mode. This mode allows users to adjust the airflow direction and extend the airflow reach by up to 12m. With this function available, the GL range is able to reach even the furthest point of a large room, making them a great choice for open-plan living. The GL Series are some of the most energy efficient heat pumps in the New Zealand market. They are widely recognised as an extremely economical heating method. Mitsubishi Electric have achieved this superior energy efficiency by including EcoCore® technology through each model in the GL Series. EcoCore® incorporates a large, high density heat exchanger with a highly efficient fan motor and advanced compressor. These features, combined with a super-efficient R32 refrigerant, have created a heat pump range with huge cost-saving potential. The GL Super Energy Efficient Heat Pump range also includes the option to upgrade to Wi-Fi Control. Get superior energy efficient heating with Mitsubishi Electric’s GL Series. Contact us to find out more.